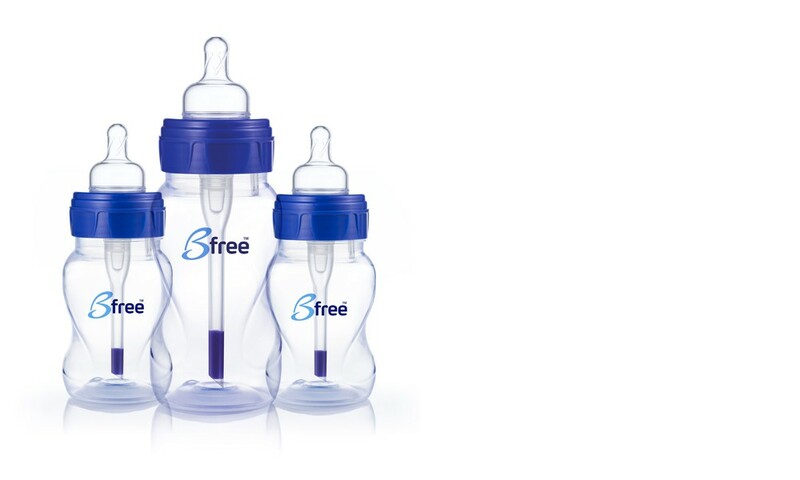 Our bottles and cups include a worldwide patent that has been providing safer, more comfortable feeding for millions of babies around the world. From ages 0 to 3. 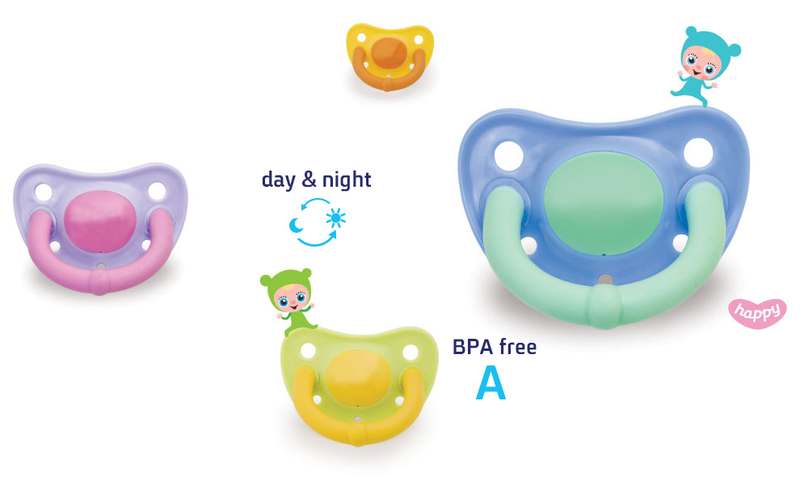 Innovative day and night soothers and accessories. 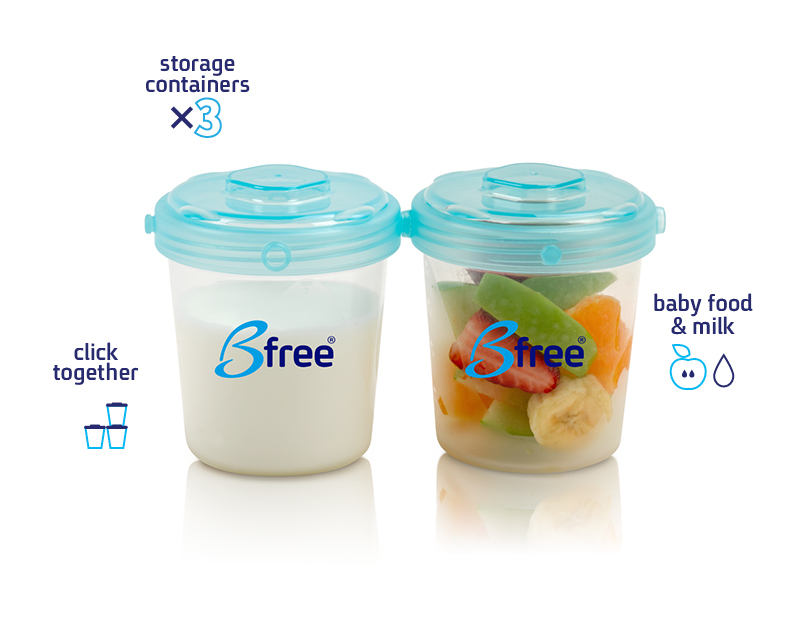 Especially designed to ease, soothe and improve your baby’s sleep. 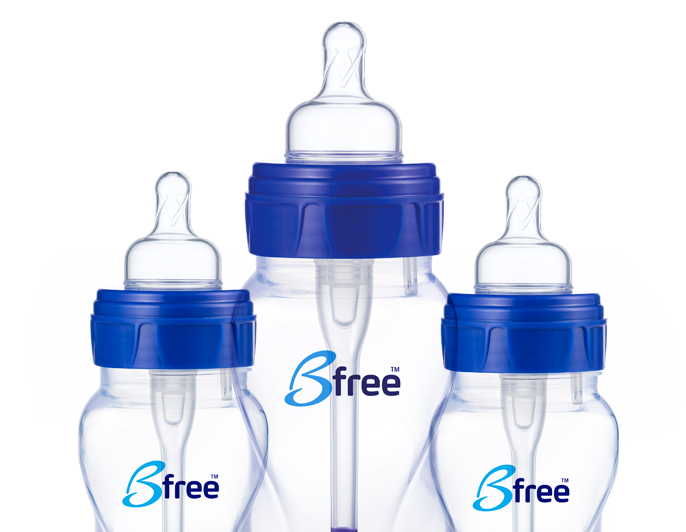 Revolutionary breastfeeding products, powerful breast pumps and everything you need so that you and your baby can enjoy natural, relaxed breastfeeding. 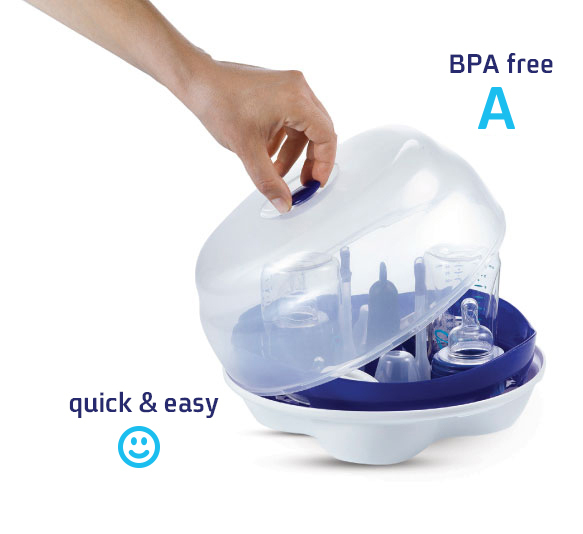 Clever solutions for quicker, easier cleaning and sterilization. So that you can focus on the more important things in life.